This upgraded family friendly community offers many different options from townhouses, high-rise, low-rise to bungalow suites. Ensuring that there is a home that will fit everyone’s lifestyle. Located in the established neighborhood of Callingwood. West Edmonton Village is one of the biggest housing complexes in the city. 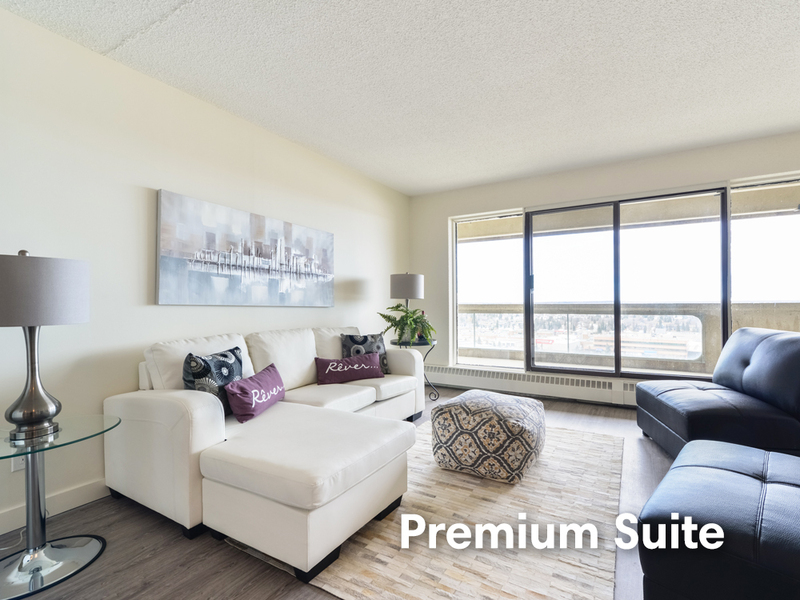 The Marketplace of Callingwood right beside West Edmonton Village provides many conveniences. Across the street is Blessed Oscar High School and Callingwood Park. Walking distance to the beautiful river valley. A short commute to West Edmonton Mall and easy access to major roads like Whitemud Drive and Anthony Henday.